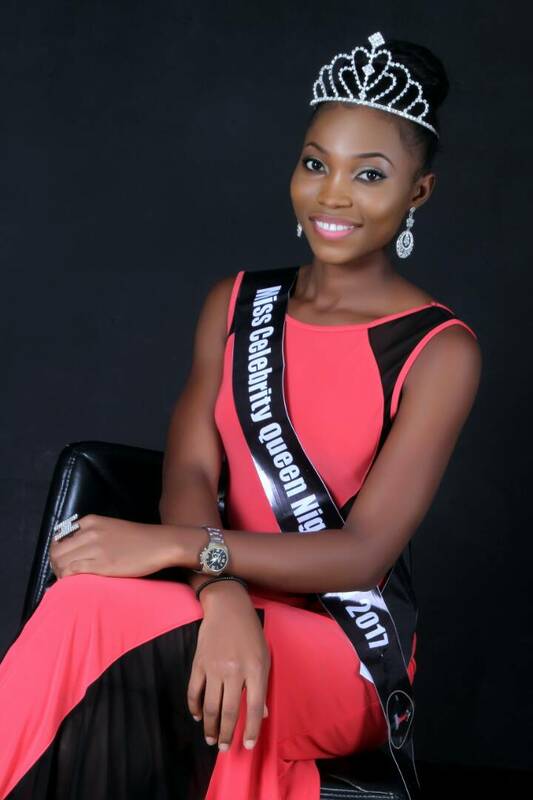 In Nigeria today, there’s rapid emergence of young models who seems ready to take over from Nigeria’s foremost beauty queen “Agbani Darego“. Fast rising model Helen Essien has that needed quality and reggae to beat the record set by the renowned model. At a very tender age, she has started climbing the ladder of success and collecting various accolades. 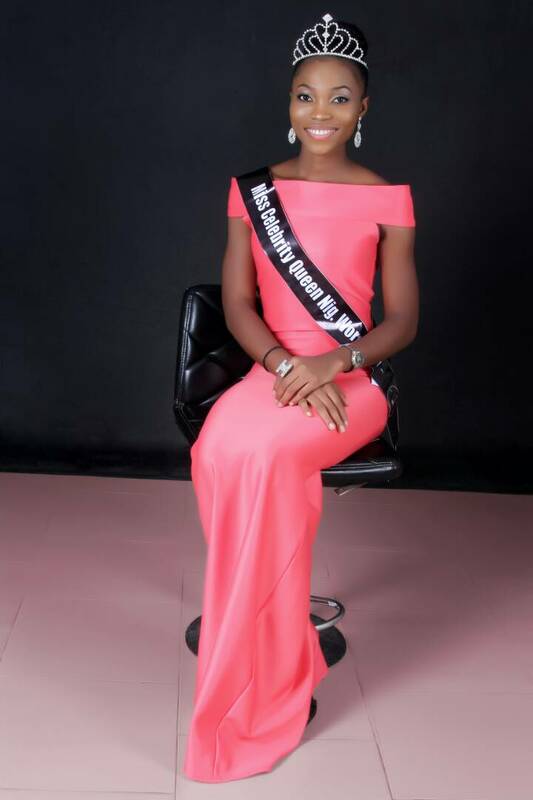 Helen hails from Etinan LGA in Akwa ibom state, currently a 200 level student studying business management in the University of Calabar .She is the second child in the family of 5. Speaking about her project, the beauty queen noted that she would like to help sanitize young girls who may lack the help to take proper care of themselves. In her words ” I want to reach out to the young school girls out there who are unable to afford a sanitary pad for themselves when their period starts and I also want to give out writing materials to bright students in the rural areas who are unable to afford writing materials too. My pet project is tagged “padding the girl child ” and “Giving writing materials to school children ” she added. 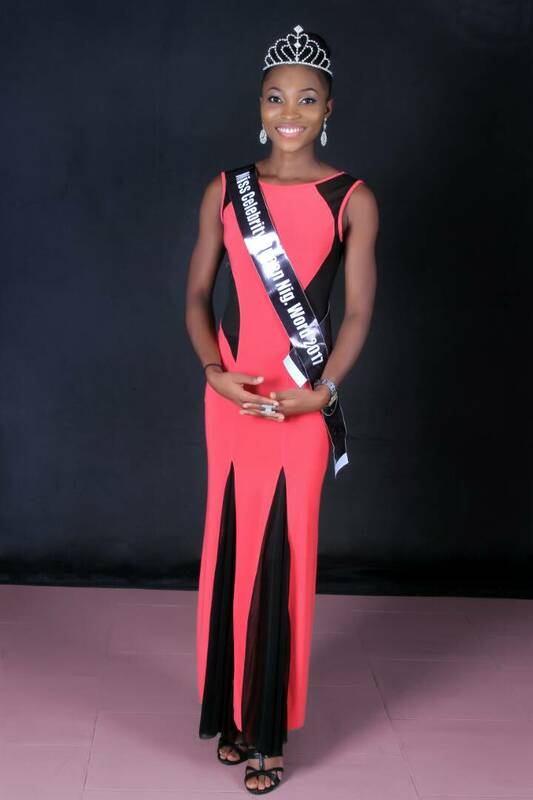 She got another title during the last edition of the annual pageant as Miss Celebrity Nigeria Most Talented Model and bagged two awards for Best dinner gown and best creative attire respectively. Here are few stunning shoots of the beauty queen as she look set to kick off her campaign in style. She looked simply divine and gorgeous in these simple shots. 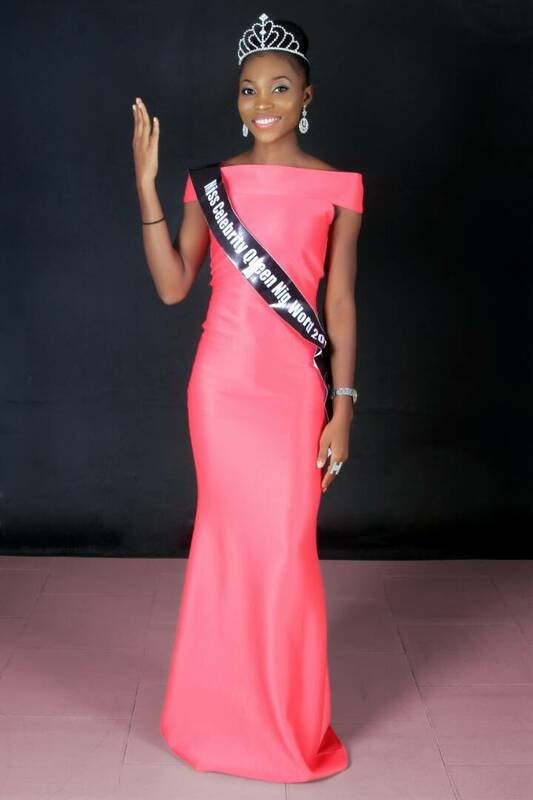 Photos:Williamson Esther Sets A New Record as she Emerges as winner Of Queen Of Unity Nigeria Pageant.